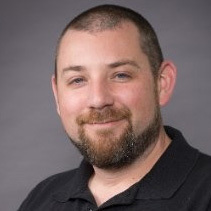 Dan Robbins is the Operations Manager for PayHub Payments. He has been with PayHub for 7 years and has a total of 15 years of experience in the merchant services industry. 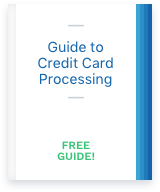 One of the most heavily used and under-appreciated fixtures in every retail business today is the credit card processing device.